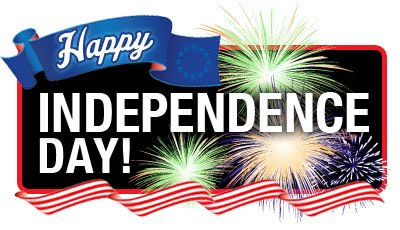 ARRA News Service: Happy 4th of July! - Independence Day 2011! Happy 4th of July! - Independence Day 2011! The ARRA News Service and the Arkansas Republican Assembly join you in celebrating our nation's 235th Birthday - Independence Day. God Bless America and our armed service men and women. Tags: 2011, 4th of July, Arkansas Republican Assembly, ARRA, ARRA News Service, Independence Day, William Warren, America's Birthday, We Hold These Truths, To share or post to your site, click on "Post Link". Please mention / link to the ARRA News Service. Thanks!